New members - Please pay below and complete and email the membership form. If you have any queries or problems, please do get in touch with us using the contact details on the right. Please consider setting up a Direct Debit, as it renews your membership from year-to-year until you cancel. It greatly helps to reduce administration for the UDG, freeing up time to spend more productively in bringing you great events. 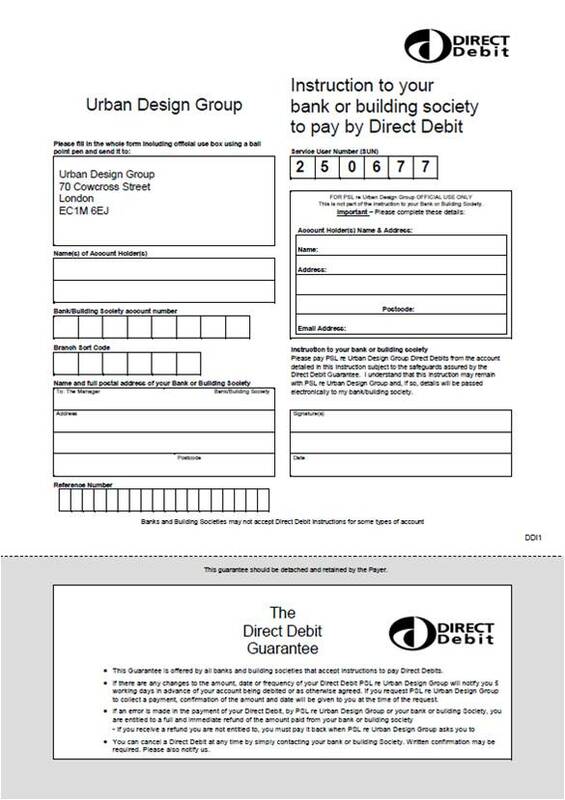 Just click on the form below to download a pdf, complete and return by email to administration@udg.org.uk and we'll set one up for you.